Loved spending the morning with these ladies! 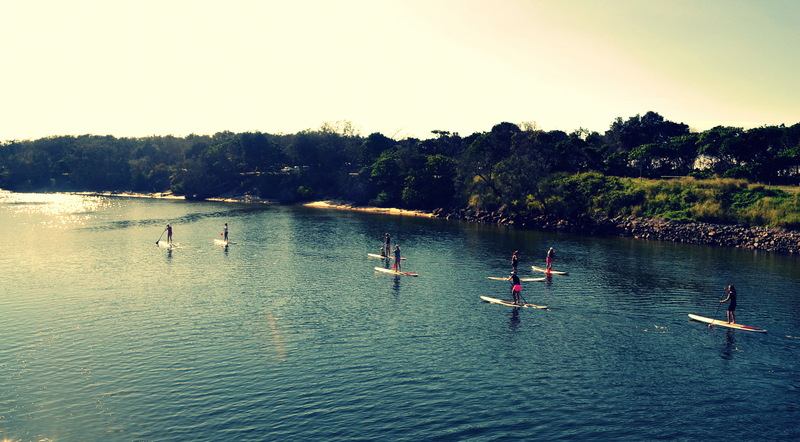 SUPing at Kingy on a perfect winters day! 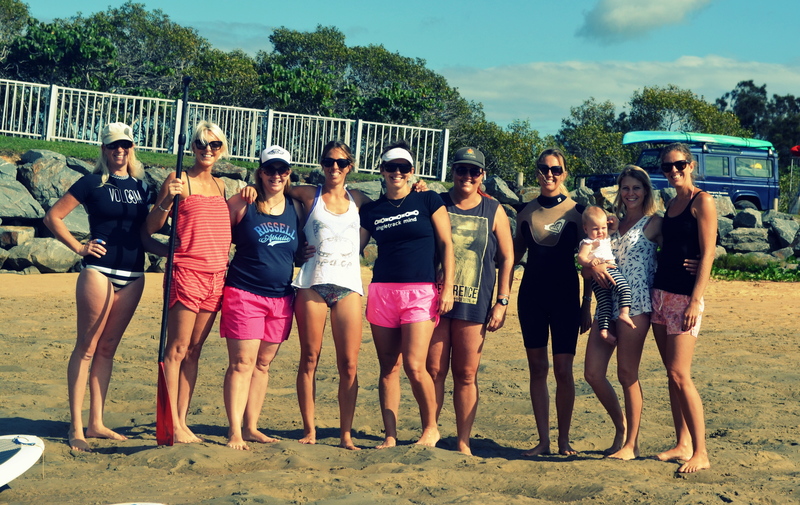 Thanks so much Tim and Bri from Watersports Guru who made a lovely morning even lovelier! And of course to Sal for the inspirational acrobatics! 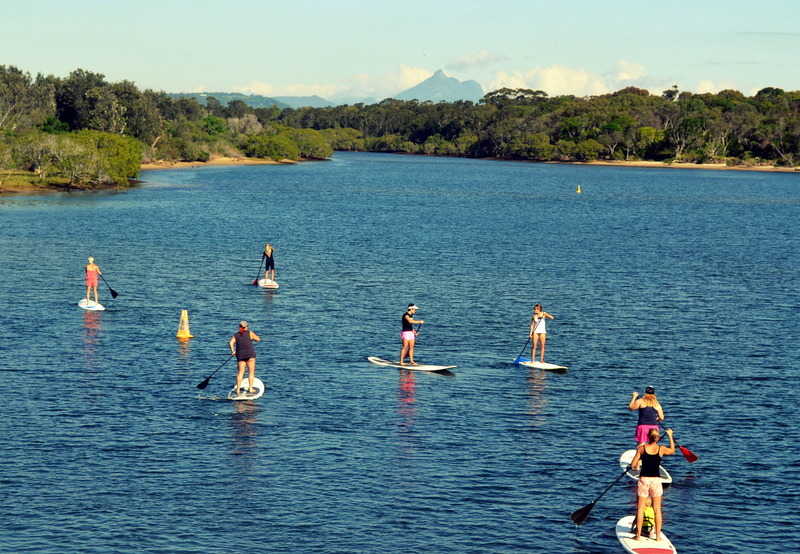 Next time SUP Yoga…. < Raw brownies….. nothing but goodness! !